This product represents a strip of LDPE (Low-density polyethylene). The surface of the strip can be of solid bright color or have the combination of three contrast colors, may be supplemented with printed text, containing a warning, or a customer’s logo. 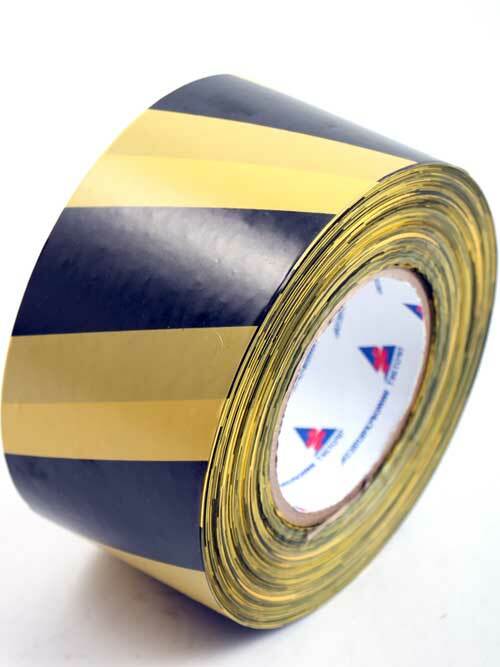 Barrier safety tape can be used by construction organizations, public services, investigating authorities to prevent access to restricted area by strangers. 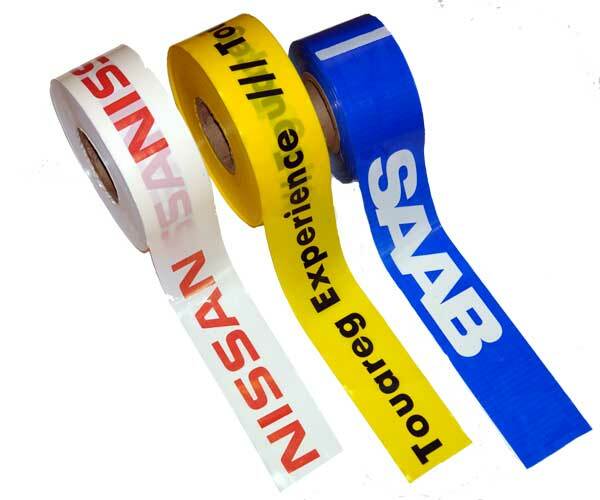 Barrier tape with logo helps to demarcate the place of video recording or movie shooting, provide crowd control at sports and cultural-mass events, and accomplish outdoor advertising. To enclose an area. For the construction of temporary barrier it can be installed together with other mobile devices: plastic marker posts or traffic cones. Safety tape makes physical obstacle, even if used separately, attached to such natural objects as b ts aonearker posts anporary feushes or trees. To warn of hazard. Bright color and conventional marking perform signaling function. Safety tape with printed logo presents an effective and easy-to-use caution tool. Company manufactures customized products according to customer’s requirements. Tape’s width may vary from 40 mm to 900 mm. Tape’s thickness may vary from 25 µm to 300 µm. 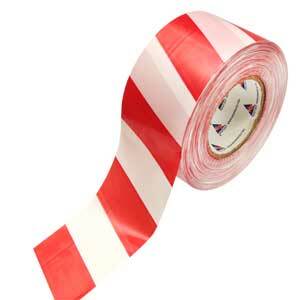 Tape’s length in one roll may vary from 100 m to 500 m.
For printing of text or logo on safety tape, the maximum possible number of paints, which can be applied on one basic color, is three.